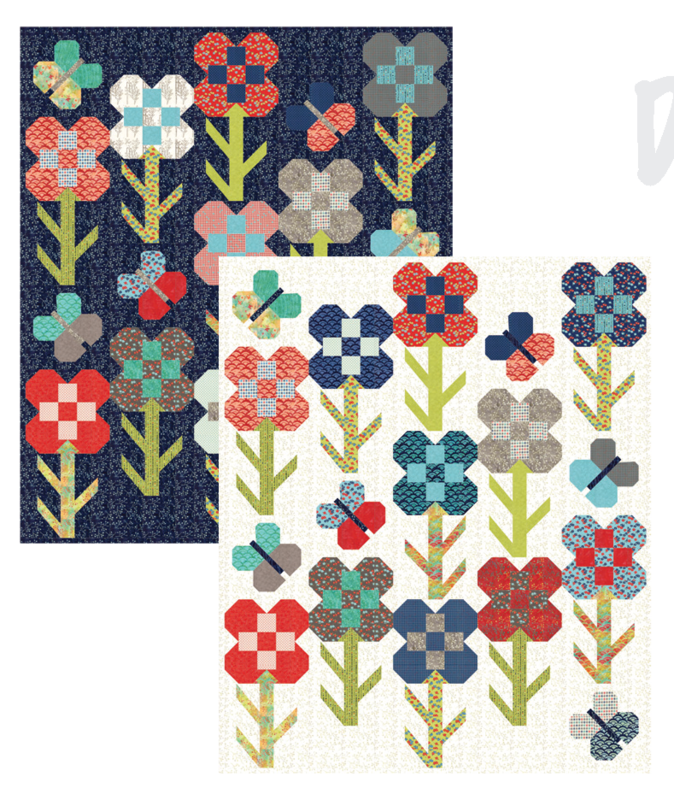 Complete fabric kit to make the Dandy Flower quilt in your choice of colors; Includes fabrics for the top & binding. Pattern downloads available on Sarah's blog. Note: the Sunday Drive version includes prints and batiks in the kit; the Dandy Days version includes prints & solids in the kit.